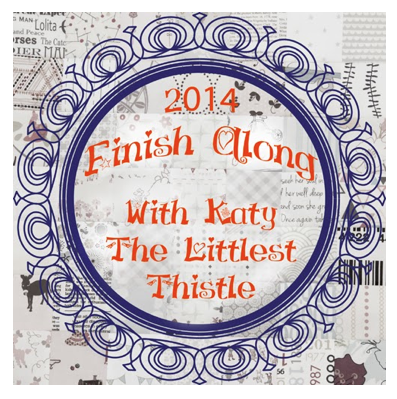 2013 Finish-A-Long, Quarter Four | OccasionalPiece--Quilt! 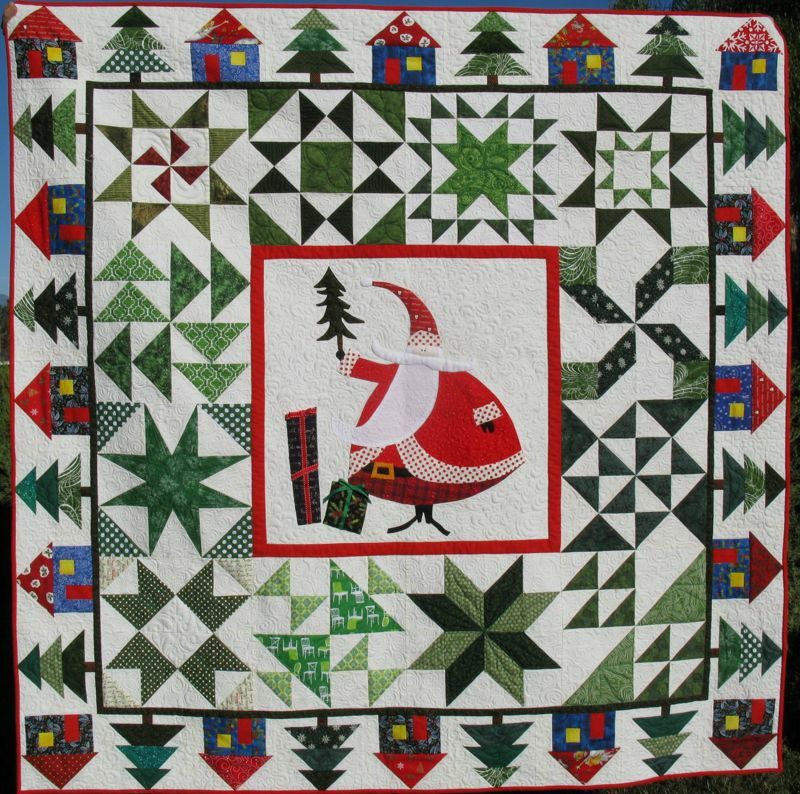 I love the Jolly Old St. Nicholas quilt, and I suggest if you have changes, do them now so that it is done and ready for next year. I am so glad you have enjoyed the FAL this year. Beautiful finishes Elizabeth. Of course Jolly Old Saint Nicholas is my favorite and so fun to see my block being a part of something so special. 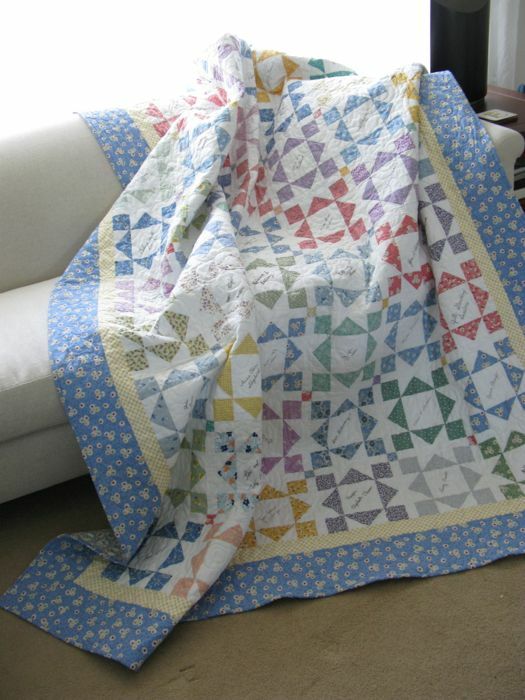 So sorry you have had such a rough fall – and how amazing that you accomplished your “finish” list in spite of that! Hoping for a healthier 2014 for you, and look forward to seeing what you are working on next. 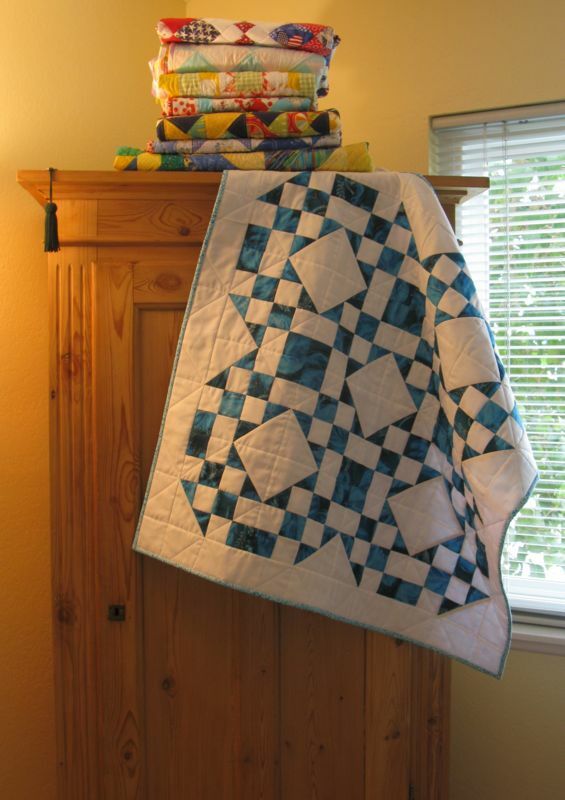 I love reading about your thought process as you work on your projects. Very, very impressive. I don’t know how you plowed through your illness to accomplish all this. You are amazing! 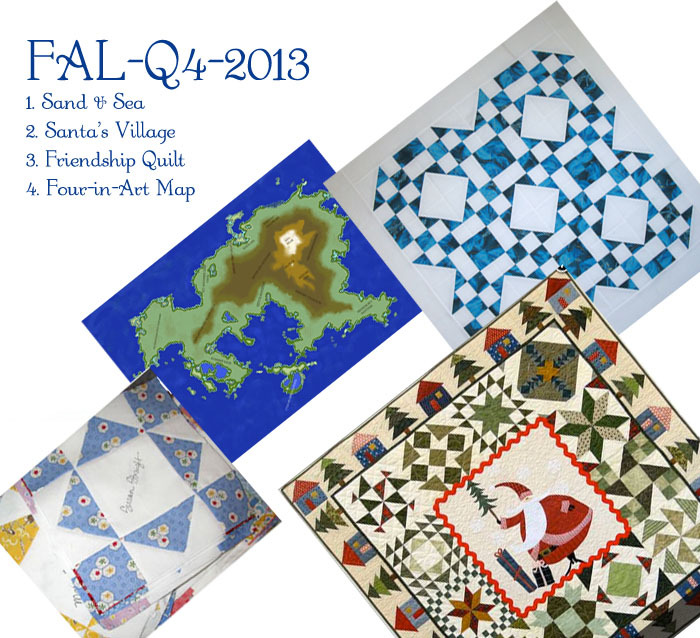 Your Santa Quilt deserves to win! Good luck! I agree about the next FAL! 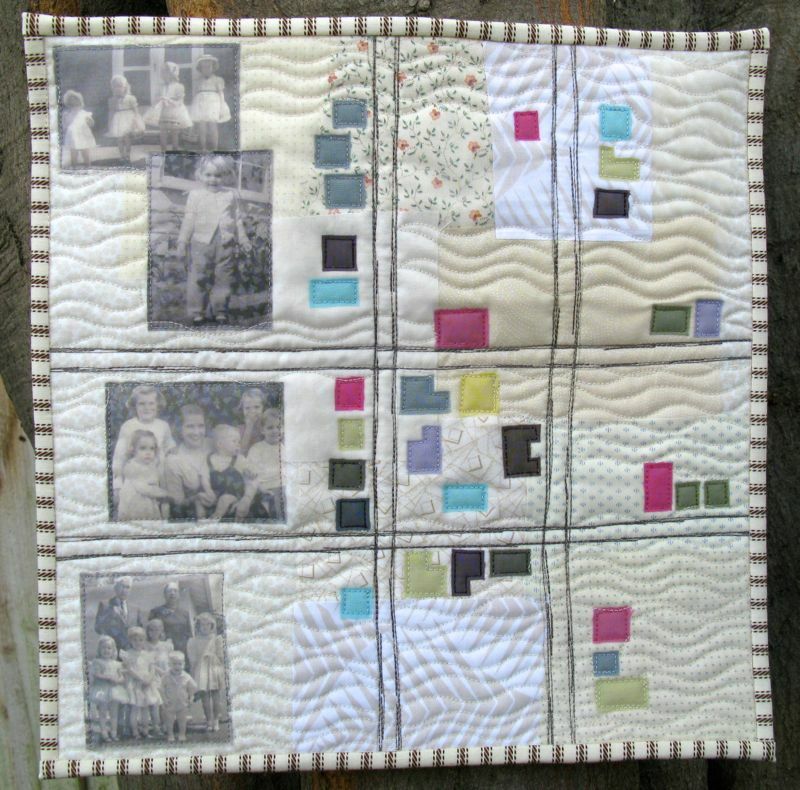 I was so efficient in getting things done, that I really haven’t got any quilts to finish, except my Museum Medallion which will be a much longer hand quilting project anyway!